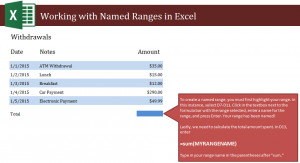 Learn how to prepend text in Excel spreadsheets easily and quickly. Using a formula to prepend text results in creating new information within a cell that is slightly altered from previously entered information…. 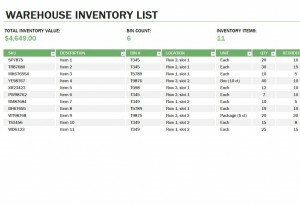 For anyone wanting a head start building a tracking database for warehouse inventory, this Excel template is the answer. It’s an adaptable, expandable template that can integrate with all of your Excel applications….